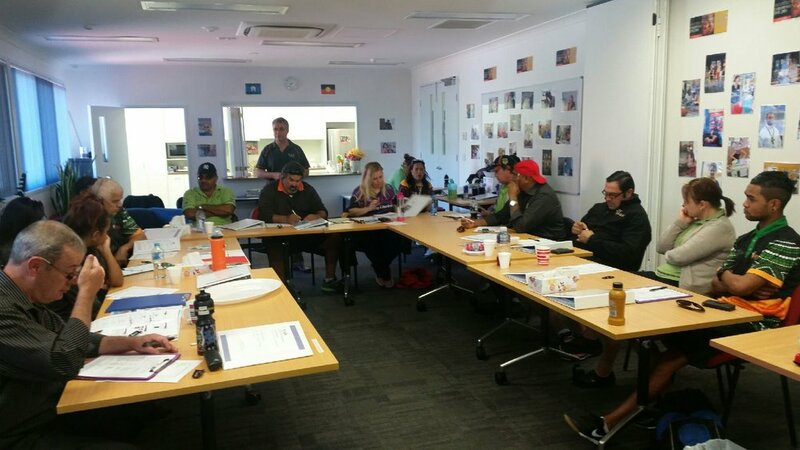 Kidsafe Qld offers a variety of training packages designed to suit you or your companies needs. * 2 Day Type 1 Child Car Restraint Course -This two-day training course will provide the knowledge and skills required for the participants to become an accredited Type 1 Child Car Restraint Fitter for child car restraints. This course aims to provide participants with the knowledge and skill to competently fit and check child restraints in vehicles and provide advice, instruction and consumer information to members of the public regarding the correct installation of child restraints. * 1 Day Child Car Restraint Course - This unit forms part of the nationally recognised short course 52778WA Course in Type 1 Child Car Restraint Fitting and participants will be able to provide information and advice on correct child car restraint use. It is delivered as a stand-alone unit for those wishing to inform the community about correct child restraints but does not qualify the participant as a Type 1 Fitter. This one-day course is tailor made for those transporting children on a regular basis, including child care workers, family day care workers and intervention support organisations. 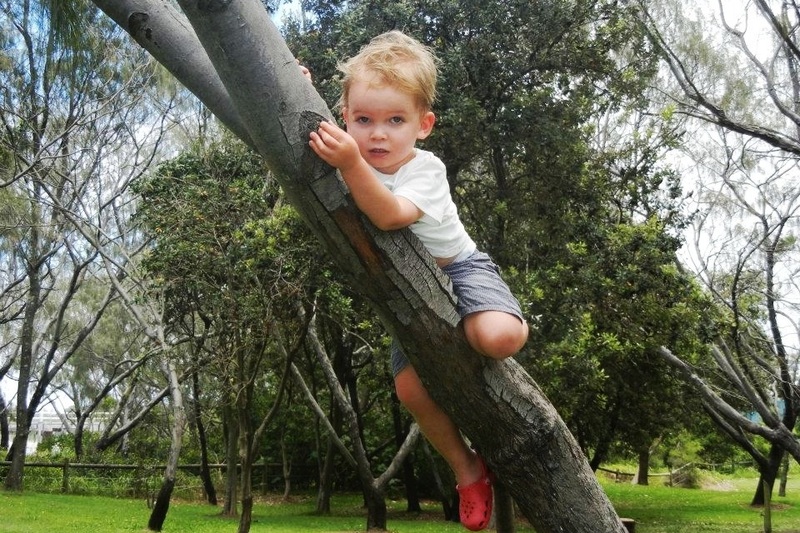 Kidsafe Qld is committed to increasing safety in play environments and to promoting the benefits of play for children. Kidsafe Qld offers playground inspection, advice, design consultancy, speaking engagements and training.